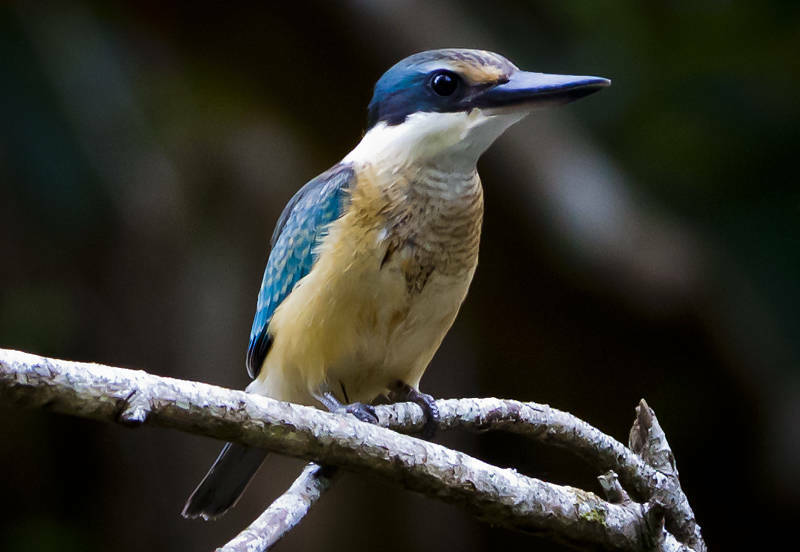 This is a Sacred Kingfisher. It is fairly timid, unlike many of Australias birds. This carnivore lives in woods and lives on insects, reptiles and fish. This third animal post in a row is a reflection of the amount of wildlife we have encountered in the area around the Queensland and New South Wales border.